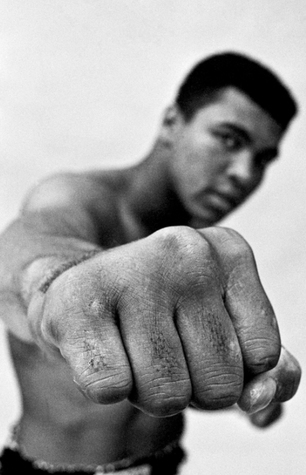 I'll start by noting that Ali has been one of my heros for much of my adult life. Sometimes it's good to learn some of our heros' histories, other times not. As biographies go, this was better than most I've read and seemed synoptic without being invasive or judgemental. Any yay or nay attitudes were left to those being interviewed and there was an even (to me it seemed even) smattering of those who were in the yay and nay camps. Sign into Goodreads to see if any of your friends have read Ali.